Florida 2020 Here We Come!! The Underwater Kids Retreat was an amazing opportunity to meet with friends who I not only connect with on photography, on business, but on the specific niche that I adore so very much…these women are amazing. This retreat is something I will be forever grateful I invested in for myself and for my business. Visiting and photographing in the springs for the Underwater Kids workshop was AMAZING. I'm itching to go back! 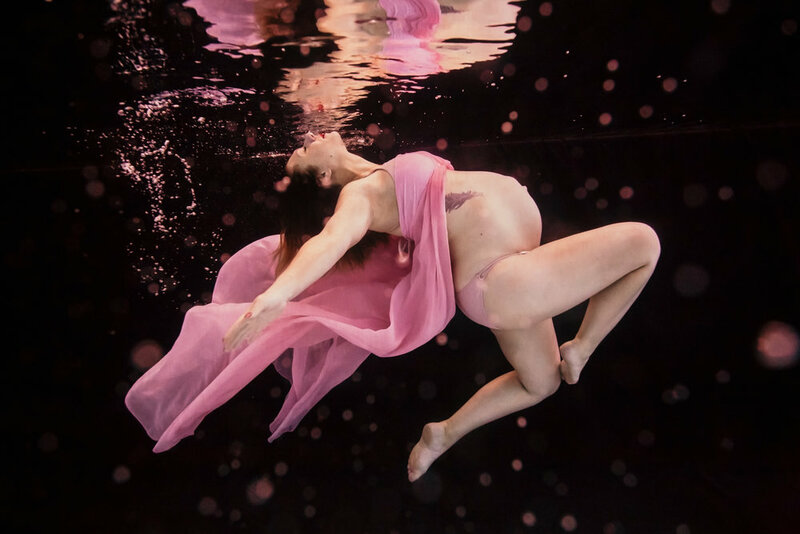 I love underwater maternity and the springs just brought it to a whole new level. 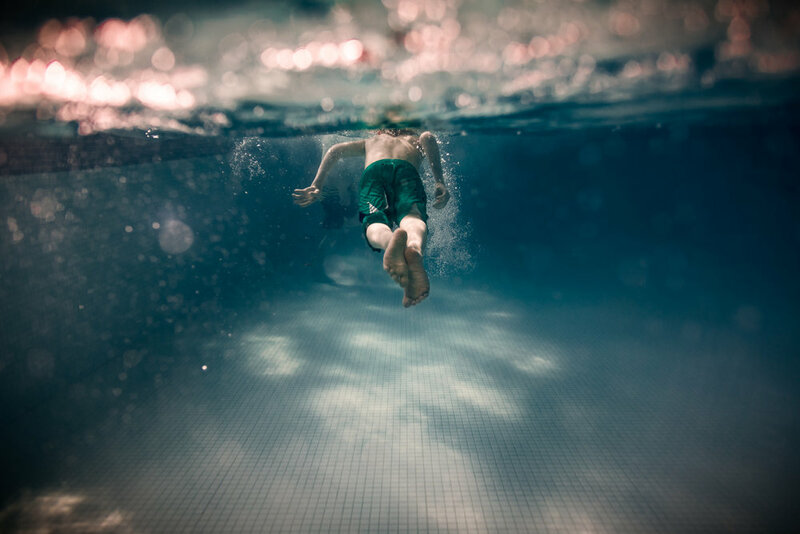 The Underwater Kids Retreat was an amazing experience…Using pool lights and lights from outside the pool, we challenged our artistry and executed our individual visions. This session gave me such a boost of creative energy! I’m practically bursting with ideas for warm-weather underwater shoots here in California…I’m certain there are few places as wonderful as Ginnie Springs, Florida. 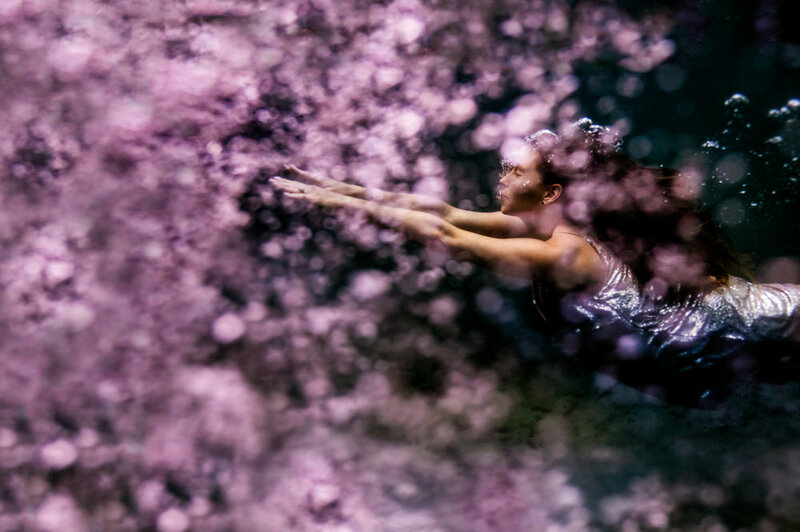 Our first Underwater Kids was such a success that we are booking another one for May 13-16th 2020 in Ocala Florida, where we will again is it the breathtaking Ginnie Springs. We laughed, we bonded, we brainstormed, we shared our thoughts, experience and ideas. We built community. This is exactly why Underwater Kids was founded. To give entrepreneurs a chance to really explore the niche of underwater child and family photography in a supportive community. We are grateful and we cannot wait to do it again. Wont you join us for our Florida Workshop May 13-16 2020? Jennifer from Jennifer Kapala Photography here. I am about to send this session off for printing, and I wanted to share one more. This mom really nailed the pose and the beauty of an underwater session! Underwater photography sessions are always so much harder than they look and require lots of coaching. At Underwater Kids, we just released some information on an underwater workshop we are hosting in March 2019 in Florida. Guess what? We will be using real people, not underwater models. If you are a photographer, I am sure you have been to those heavily stylized workshops, with awesome looking models that give you gorgeous portfolio building images, but not practical skills to apply to sessions. Yeah, me too. What did I learn? Not as much as I hoped thats for sure. I am committed to that not happening, as its especially important when you are interested in adding underwater photography to your business. Your clients come to you with these visions in your head, and its your job to deliver them and keep your client safe. Let us help give you the tools to take your business to the next level by learning how to photograph really clients in real situations, in pools, with lights, backdrops, props and in springs. Capture images that you will you an awesome portfolio, the skills to make that happen every time and ways to apply it to your business. Feel free to contact us and ask any questions you have - we hope to see you in March!